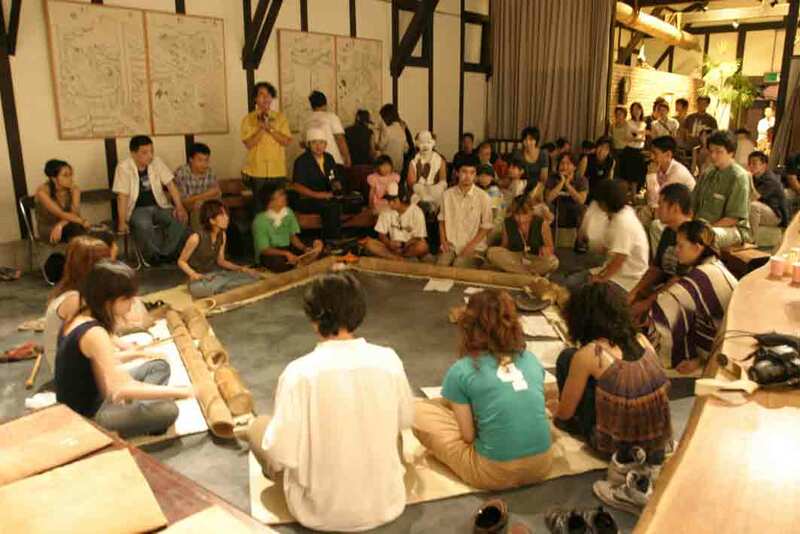 14 players played the Fibonacci-Kecak , Delta-Kecak and Square-Kecak. It was a mathematical percussion ensemble. They had practiced only for several days before recording, but you might feel as if it were a kind of ethnic music of some country. This music is just mathematics. We get new musical freedom on the principle. Please listen to the mp3 file.